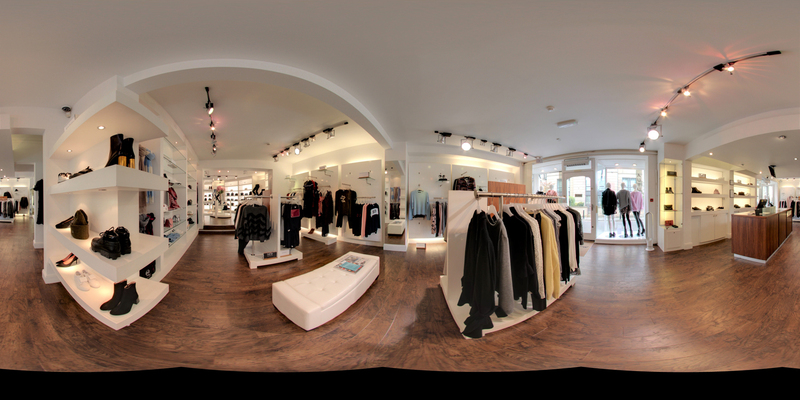 Located in the beautiful spa towns of Harrogate and Ilkley and regular winners of Vogue's Britains Best Boutiques Morgan Clare offers a spacious, relaxing and friendly designer environment. With an eclectic mix of labels from jeans to occasionwear and where a personal shopper experience is available to every one. We'd love to see you in store or if you can't make it, we offer a personal online service.